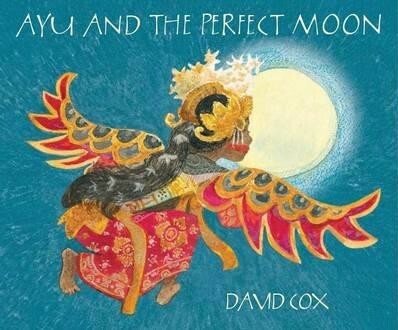 An atmospheric book by award-winning author David Cox, which tells how a young girl in Indonesia once performed the beautiful Legong dance for her village. Ayu and the Perfect Moon will be treasured by many. Those who have visited rural Bali will relive their adventure with every turning page. Those who have never been there will get the chance to experience it. This tale reaches all ages. 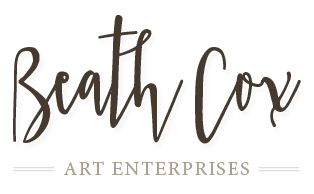 It is a story of life, culture and art in another world.